Kick-start your mornings with a turbo-charged caffeine injection with Follow That Yak’s Wakey Wakey 3000 Commercial Espresso Machine. Retro, kitsch with more than a hint of that Mid Century Modern. 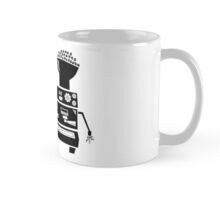 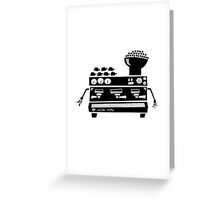 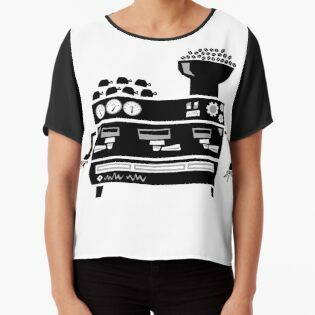 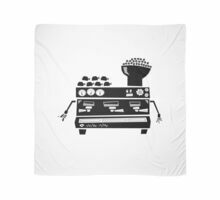 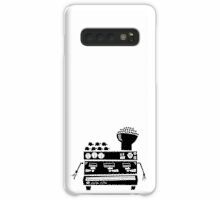 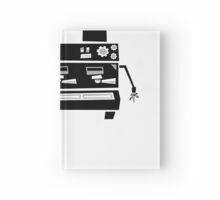 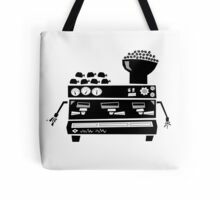 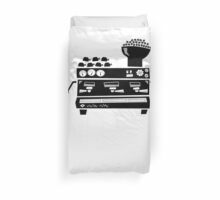 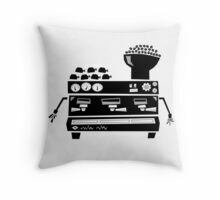 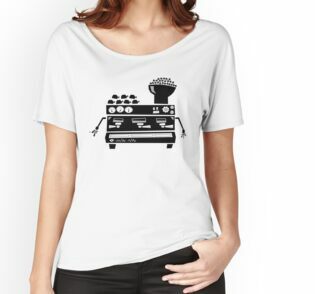 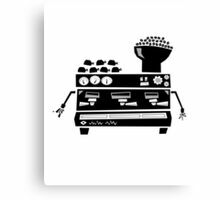 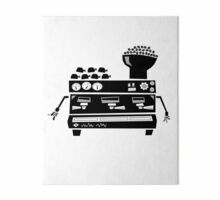 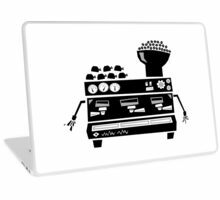 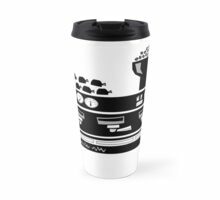 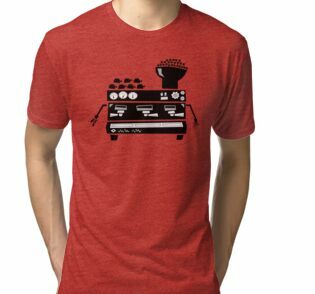 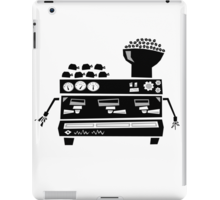 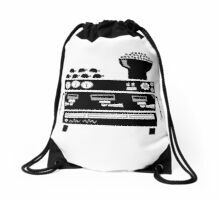 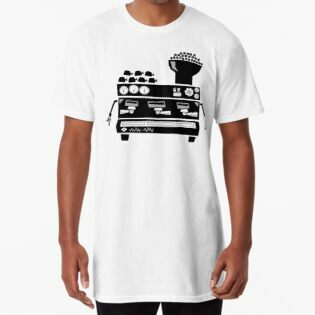 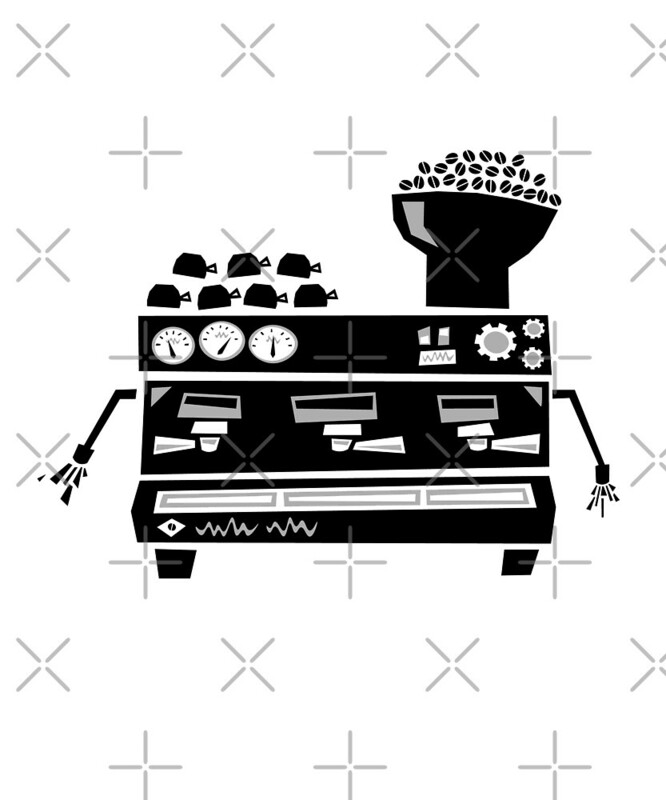 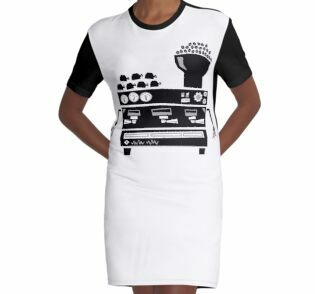 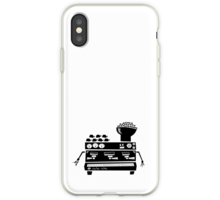 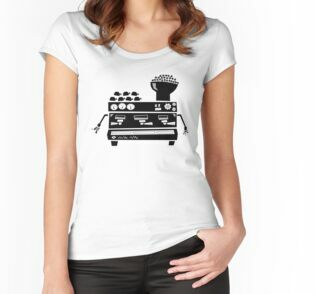 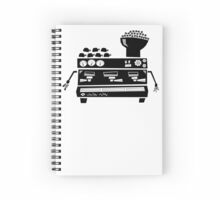 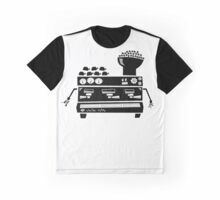 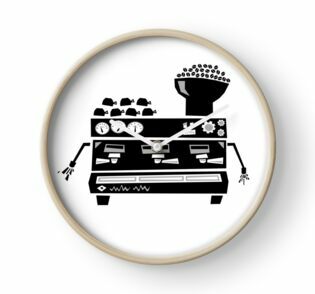 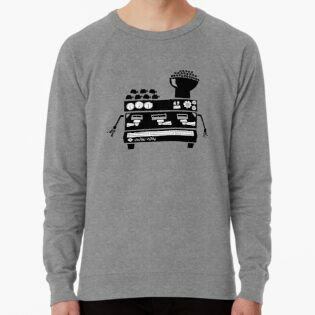 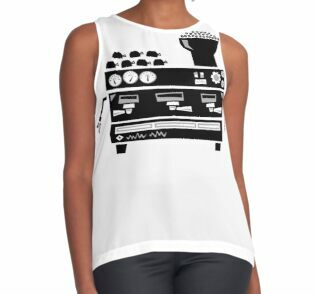 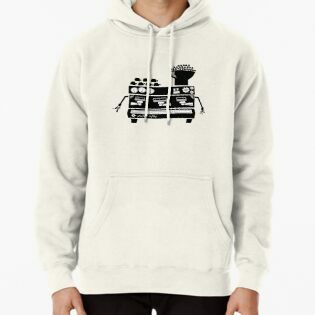 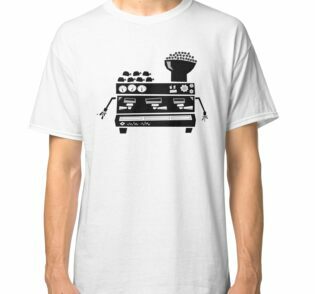 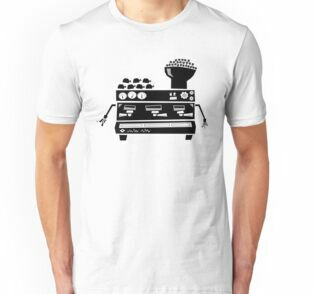 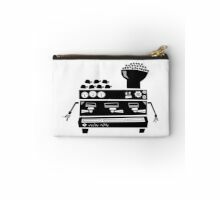 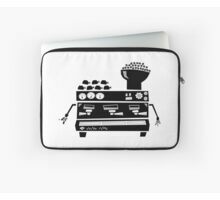 Featuring a hand drawn espresso machine, this design makes the perfect gift for the coffee lover in your clique. 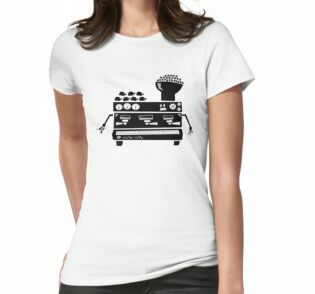 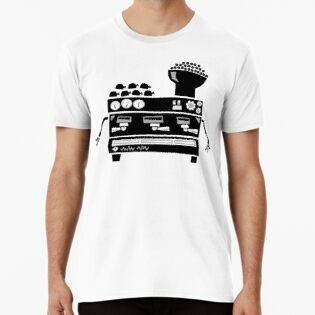 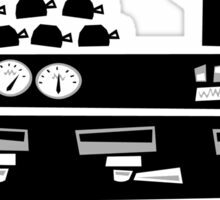 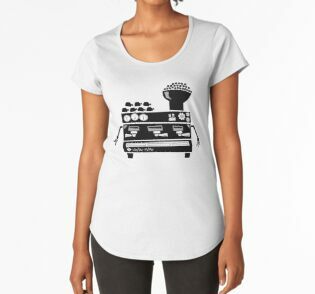 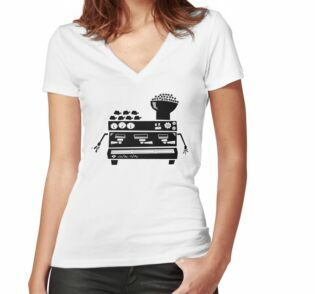 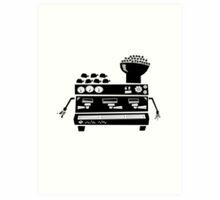 So pop on your new tee, fire up the espresso machine and lets get things done. 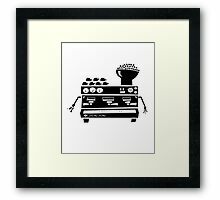 Keep your cappuccino, make mine an espresso. 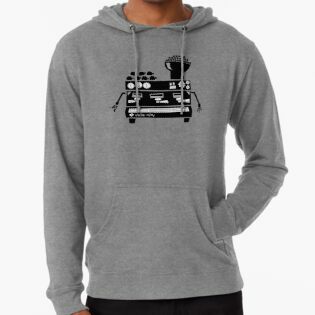 No, wait, make it a double.